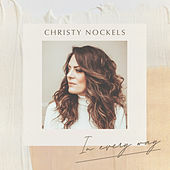 Christy Nockels got her start as one half of the Christian pop duo Watermark, along with husband Nathan. 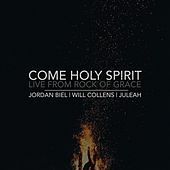 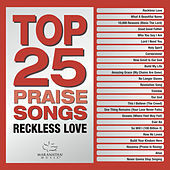 The pair released five albums for Michael W. Smith's Rocketown Records, scoring seven No. 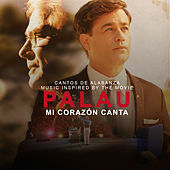 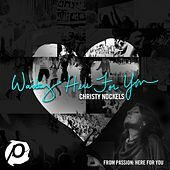 1 radio singles and several Dove Award nominations. 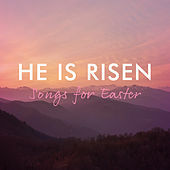 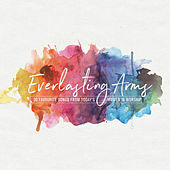 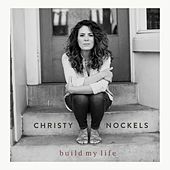 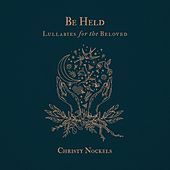 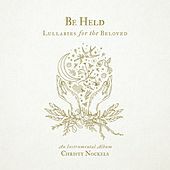 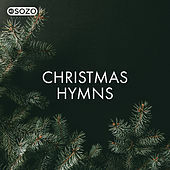 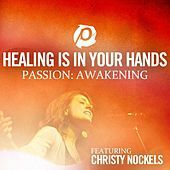 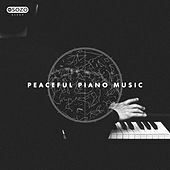 On the side, they regularly led worship at Louie Giglio's Passion events, and Christy became a sought-after soloist, lending her voice to many compilations. 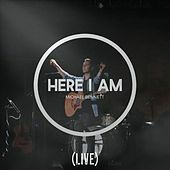 A growing family led to the decision to disband Watermark. 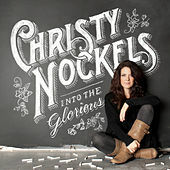 Then in 2008, the Nockels family began a new chapter, relocating to Atlanta to help found Passion City Church. 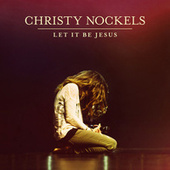 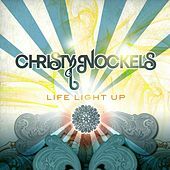 In summer 2009, Christy officially launched her solo career with Life Light Up on Giglio's sixstepsrecords label.